Then click Create Peer Account. 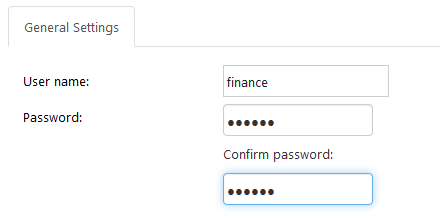 First, type in User name and Password and confirm it. 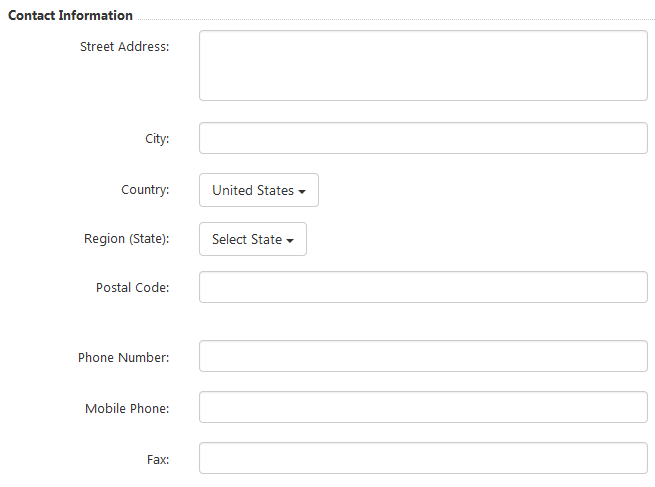 Second, select Peer Role from drop-down menu and enter details, e.g. first and last name, company name, main and secondary emails. Choose Plain Text or HTML format for emails. Choose login status: Enabled, Disabled, or Locked Out. If you want, you can opt for 2-factor authentication. 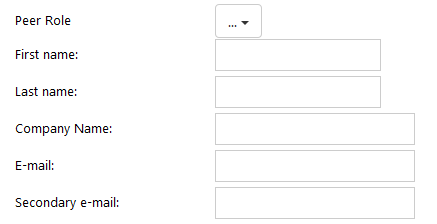 Next you can enter contact information, if you want. None of those fields are mandatory. 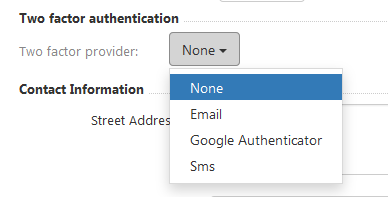 Finally, you can specify ScreenConnect username and password.